Foreign Minister Prak Sokhonn has dismissed a news report that Cambodia would allow an emerging Chinese naval base in the country, saying it was a rumour. 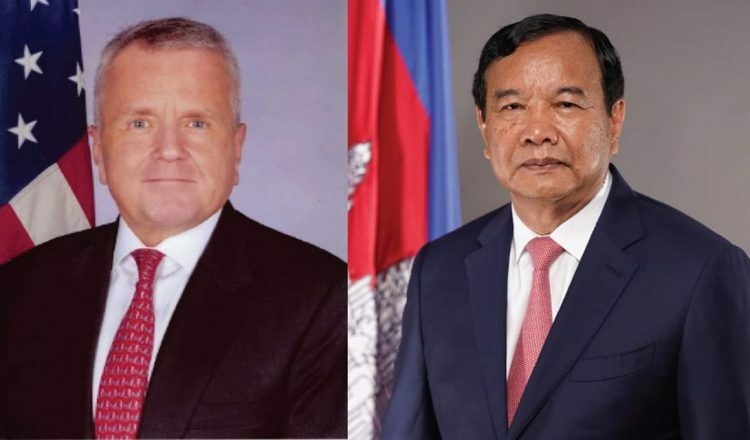 In a statement on Saturday, Mr Sokhonn told US Deputy Secretary of State John Sullivan that Cambodia’s constitution will not allow any foreign naval base to be set up in the country. “The Royal Government of Cambodia will not infringe on the constitution,” he said. Mr Sullivan has raised his concerns over the news of emerging Chinese naval base in a meeting at the East Asia Summit in Singapore last week, noting that it would strongly affect the bilateral relation between Cambodia and the US if the news was true. The Asia Times published a report last week, saying that since 2017, China has lobbied Cambodia for a port in Koh Kong province on the Gulf of Thailand that could also be used as a naval base, though it remains unclear how far construction has progressed on the deep-water port. The site of the alleged naval base is thought to be within a monumental 45,000 hectare concession in Koh Kong province, according to the Asia Times. Cambodia’s Defence Ministry yesterday also issued a statement, denied that Cambodia will allow any foreign country to set up a naval base in the Kingdom. 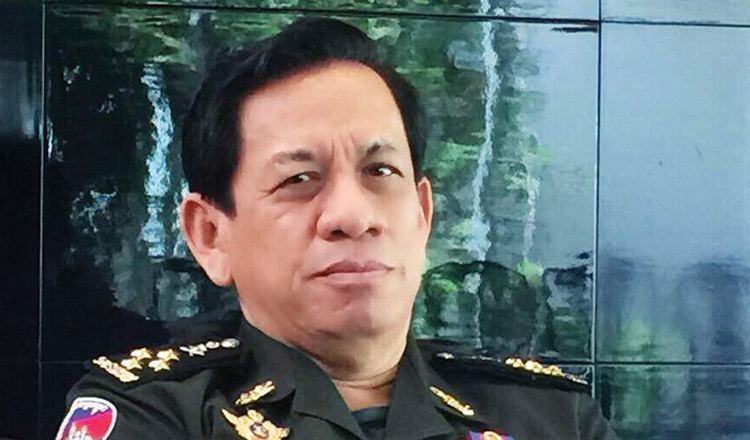 Defense Ministry spokesman General Chum Sucheat called it fake news intended to mislead the public.